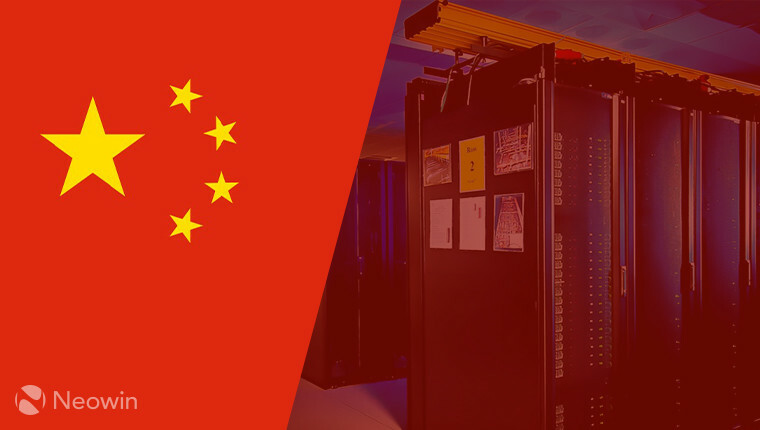 A new plan to increase IPv6 adoption in China has been has been set out by the Communist Party of China (CPC), it has said that all networks, applications, and terminal devices should support IPv6. The move is significant because of the sheer number of people in China, the move should cement IPv6’s succession over IPv4. According to the CPC’s plan, the country will aim to have 200 million active users on IPv6 by the end of 2018. It hopes that this number will be boosted to 500 million by 2020, and then bring everyone else on-board by the end of 2025. The dominant Internet Protocol version 4 (IPv4) has 4.3 billion addresses which can be allocated, by the late 1980s it was anticipated that the addresses would be exhausted and by 2011 we saw the start of this exhaustion. IPv6 adoption to date has been fairly slow meaning methods to recycle IPv4 addresses have had to be used, but now with China’s plan to adopt IPv6 we’ll see pressure taken off IPv4 somewhat and spur other countries on to upgrade too. As we move into a world where more people are forced to get online in order to use new smarthome technologies, not running out of addresses is pretty important. Homeschooling – Can I Do It?